For starters, this is a slightly demanding game despite its simplistic and cartoony look. I spent some time playing it back when there was an open beta, and it would seem its requirements haven't changed in the six months that have passed. You will need a device on Android 4.4 or higher, a dual-core CPU, and 1.5GB of RAM. Once installed it only takes up 214MB of storage, but there may be further downloads past where I am in the game, so that may increase. The gameplay isn't quite what you would remember of classic MapleStory, so if you are an older player, be prepared for a few free-to-play shenanigans. Now, it's not like MapleStory has ever been known for fair monetization, and of course, this isn't going to change for a mobile release. So yes, you can expect an auto-questing system along with an auto-battle system (that's unlocked at level 20), and you better believe the in-app purchases range as high as a $89.99 per item. This is a Nexon title after all, so it's kind of expected. Depending on how you view mobile MMOs, that auto-questing system may be a negative or positive. 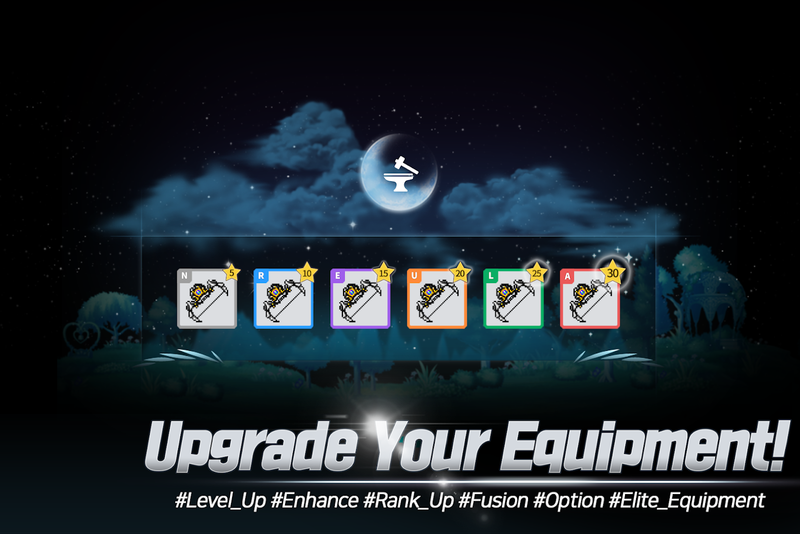 Questing is as simple as tapping on the screen so that your character will continue along its endless grind. This may be great for those of you who hate wasting time grinding manually, but it's also a cheap trick to keep people addicted to the positive gameplay loop when things move along so quickly. Currently, the servers are not up yet, but there is a post on the official MapleStory M Facebook page that states they should be up by 7/24 10 pm EDT. So it looks like there is one more hour to wait until you can actually play. At the very least you can preload the client in the next hour to make sure you are ready. 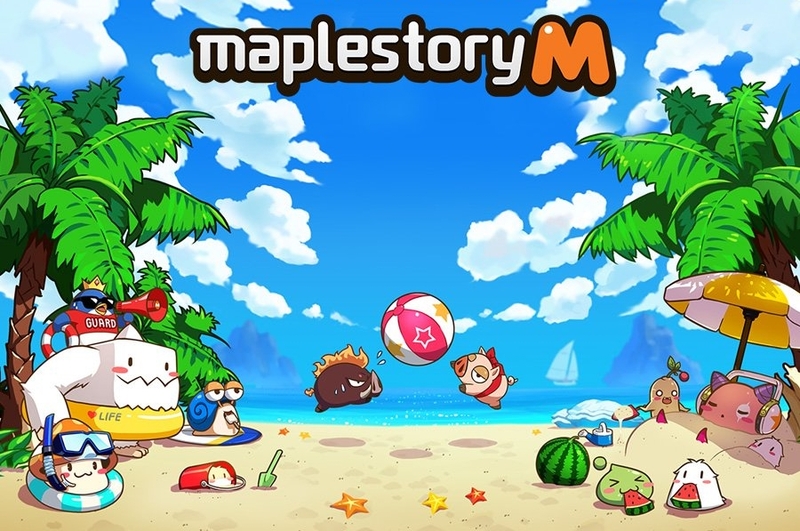 The funny thing to me is that despite what many would view as negative additions to the classic grindy gameplay, I'm still eager to jump into MapleStory M. Maybe that's just my nostalgia talking, or perhaps this is one of the first MMORPGs on mobile that makes me feel like I'm playing on PC. Sure, the recent beta release of Old School Runescape may be a better nostalgia trip thanks to its subscription fee and non-reliance on IAPs, but something about the adorable 2D graphics of MapleStory keeps me coming back for more despite its blatant money-grubbing issues. Download Now and Join Special Launch Week Events for Rewards! 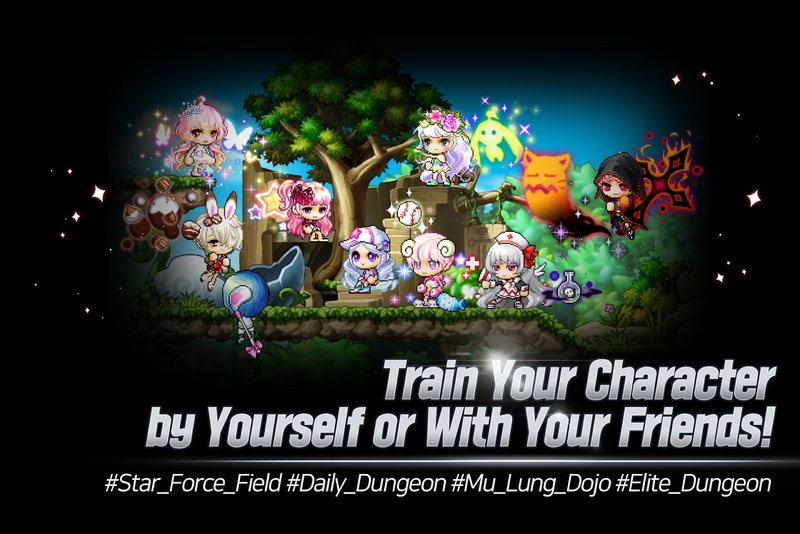 LOS ANGELES – July 24, 2018 – MapleStory M, a mobile adventure based on the original MapleStory franchise, is now available for free across nine languages and over 140 countries! The game can be downloaded in the App Store and the Google Play Store. Players who login and play MapleStory M over the next 14 days will receive special in-game items each day until August 21, 2018. Those who pre-registered will also be able to claim their pre-registration rewards until August 21, 2018. From July 24 through July 31, 2018, MapleStory M streamers will also have the opportunity to win extra rewards. More details can be found here http://bit.ly/2Lr2Iew. 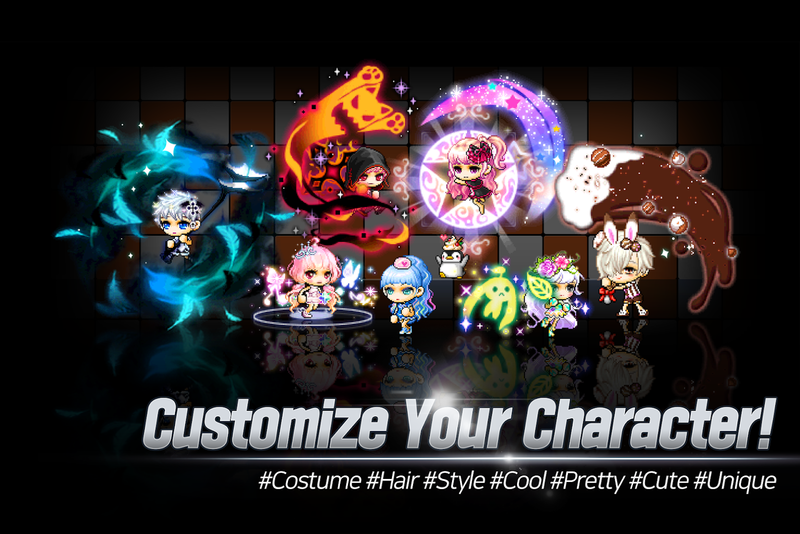 MapleStory M brings the nostalgic world of side-scrolling MMORPG MapleStory to mobile, offering the same endless amount of customization, immersive storylines and epic boss raids that fans have come to expect from the epic franchise. Pets and Mounts: Maplers can adopt pets to join them in battle and hop on mounts to get around with speed and style. New and returning MapleStory players can also visit www.MapleStory.com starting July 25 to register for exclusive events and receive special coupon codes for gift packs in MapleStory M. Players that link their MapleStory account with MapleStory M will earn additional in-game rewards on both games. 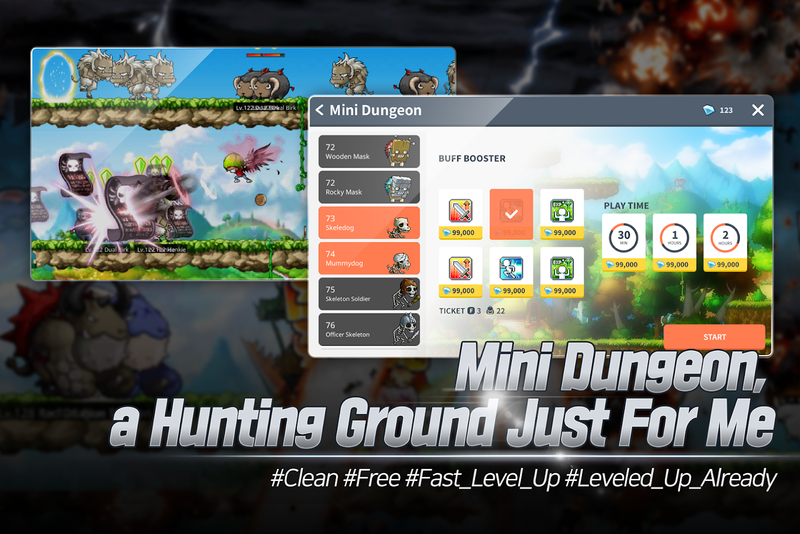 First released in Korea in October 2016, MapleStory M quickly became the #1 ranked free game on both the App Store and the Google Play Store and amassed over two million downloads in the first two weeks. The game will be available on all iOS and Android devices as a free download from the App Store and Google Play. Nexon America, a subsidiary of NEXON Co., Ltd. (“Nexon”) (3659.TO), is a global leader in online games, with more than 100 live games operated across more than 190 countries. Nexon pioneered micro-transactions and the free-to-play business model, and is widely credited with unmatched global expertise in sophisticated live game operations, nurturing player communities, and for sustaining titles for years, even decades. Founded in Korea in 1994, the company is now headquartered in Japan and listed on the Tokyo Stock Exchange. In 2017, Nexon was placed on the Nikkei Stock Index 300.